Good old transistor organs from the 60’s, the Farfisa manufacturer is associated to the portable combo organ, the characteristic sound of the electronic organ is all you need. 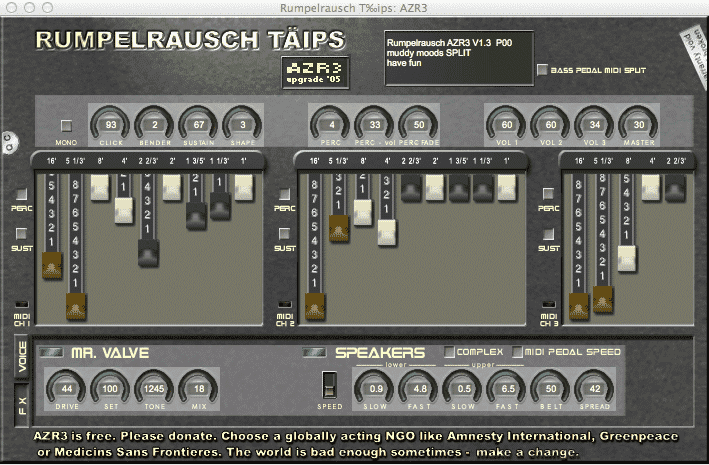 So we compiled some free VSTi that are able to emulate electric organ. portable organ 4 all ! 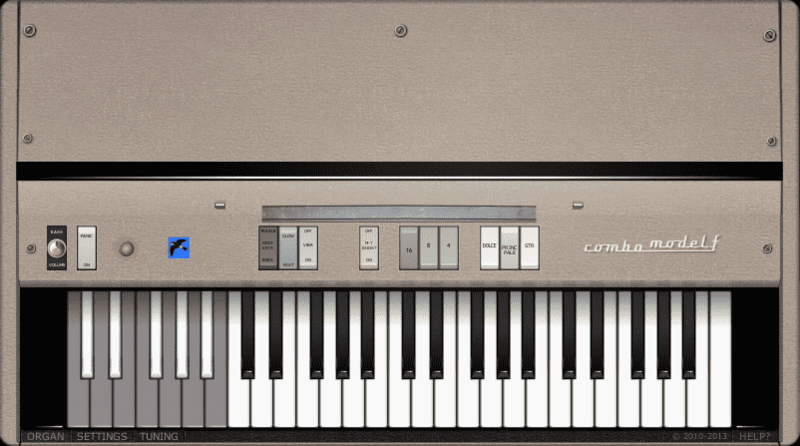 The most popular free Farfisa VST emulation, it’s modelled after the Farfisa Combo organ, and available for Windows and Mac OSX, both 32 & 64 bit. 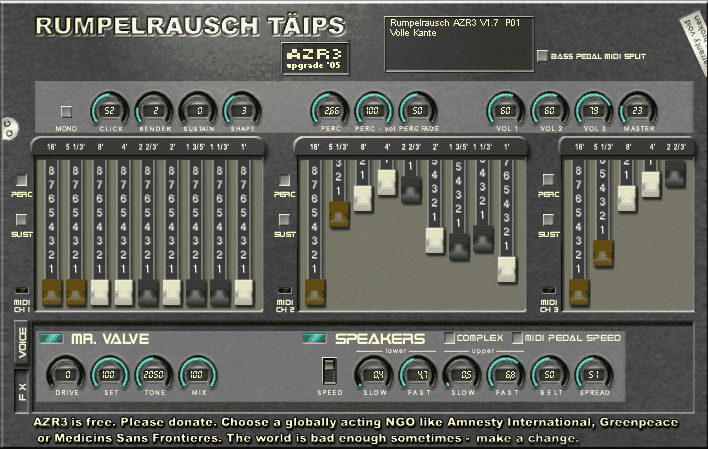 This entry was posted in VST plugins and tagged emulation, farfisa, freeware, organ on 25 November 2014 by Wavosaur. Additive synthesis at its best ! Suitable for Jazz, Rock, Gospel, Blues, Ballad, House, Funk, Cheesy reprise of anything, Ballad, Dance, Pop, Hard Rock, etc..
i have selected 7 free drawbar organ VSTi emulations of the Hammond B3. Not only free, it’s also open source. 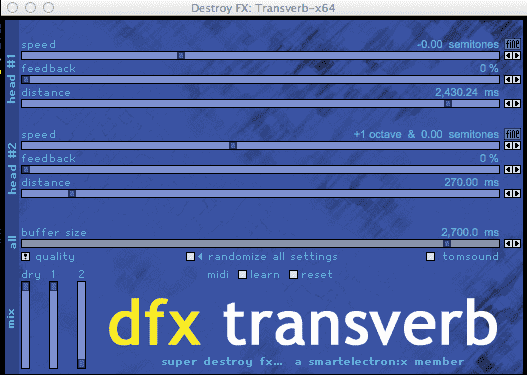 This is a very good drawbar emulation, with onboard FX, nice saturation, and the speaker leslie emulation. Perfect for emulating gospel organ and rock organ. And check the “NHL” preset! As all the other plugins in this list are 32 bit, it could be nice to compile a 64 bit version. This entry was posted in VST plugins and tagged B3, emulation, freeware, Hammond, organ on 18 November 2014 by Wavosaur.